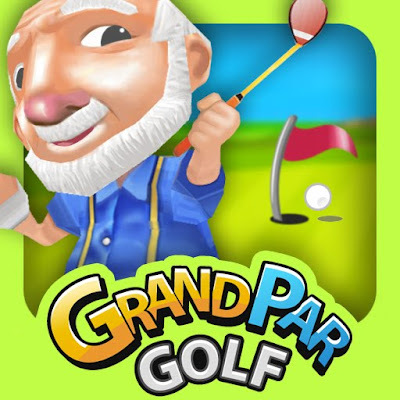 GrandPar Golf is a fantastic full golf game in 3D graphics. 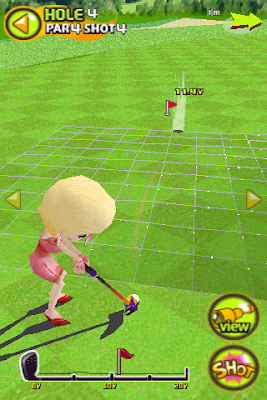 In GrandPar Golf, collect potions and level-up your character as you play on a 3 dimensional golf course. Choose from 5 different elderly characters, customize them with various items that provide different golf skills and even rejuvenate them by collecting potions. ☆Tour mode: Tour Mode is used for gathering ndorphins to train the character through play. The more you level up, the younger the character becomes, and the character will also increase its Skill Level. ★Match up mode: Match mode is used for enjoying competition with others on the network. ★Over 300 items : The game is packed with numerous costumes, accessories, You can obtain various items through the itemshop menu in the clubhouse. Koolsville Kustoms Ltd. is a company that certainly puts the kool into your kustom golf car, or vehicle restoration. Our services include golf carts Edmonton, Golf carts Edmonton , and golf cars Calgary. I can't get the game to launch. Lame!! I checked out GrandPar Golf and thought you might want our Text to Speech (TTS) and Automatic Speech Recognition (ASR). We’re probably best known on iPhone for DriveSafe.ly, iSpeech Obama, and iSpeech Translator, and we just opened our ridiculously fast, human-sounding TTS and ASR SDKs for mobile app developers. You could add a voice-enabled search option, or voice commands, for example. iSpeech is free, integration is really easy, and we have a developer support team to help, if you need it. I can give you a free key so you can start speech-enabling your app immediately. Just contact me at this email address or my direct phone number 917-338-7723 and I’ll be glad to help. Regardless, I’d love some feedback! Excuse me. It always crash when I restore my shop . Check it please ! Thanks.